A dance collaboration with Danza Contemporanea of Lima, Peru; choreographer Yvonne Von Mollendorff. Featuring the male chorus Coro In Limine, violinist Mark Fewer, and the Red Pineapple Band. Music composed by Daniel Janke. 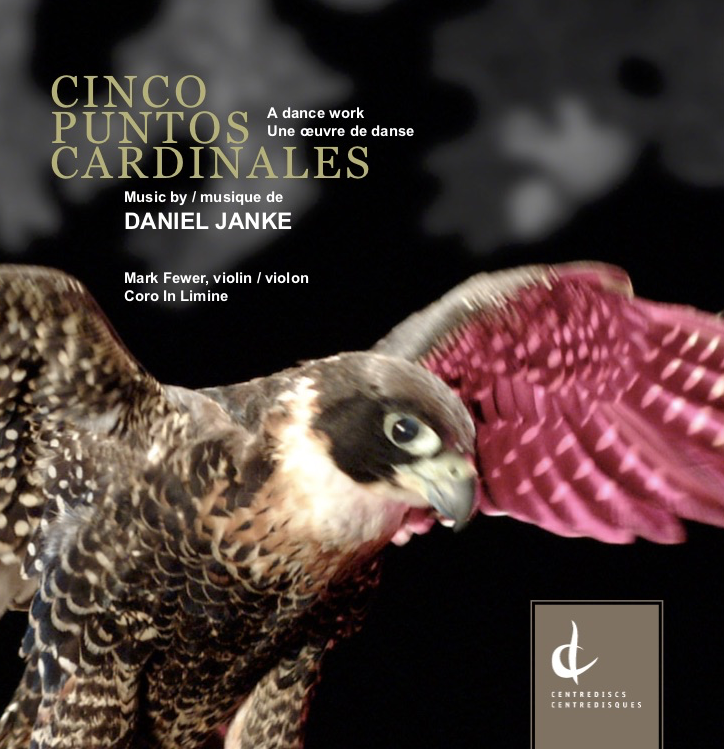 Excerpts and interview with Daniel Janke here.